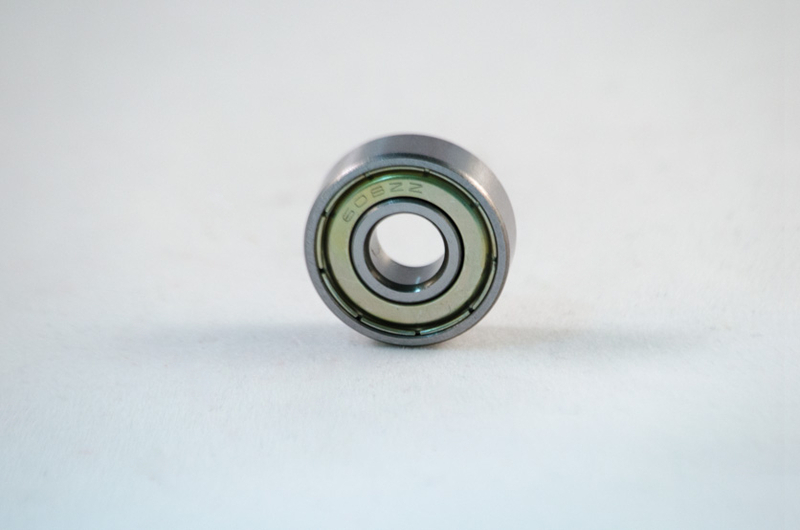 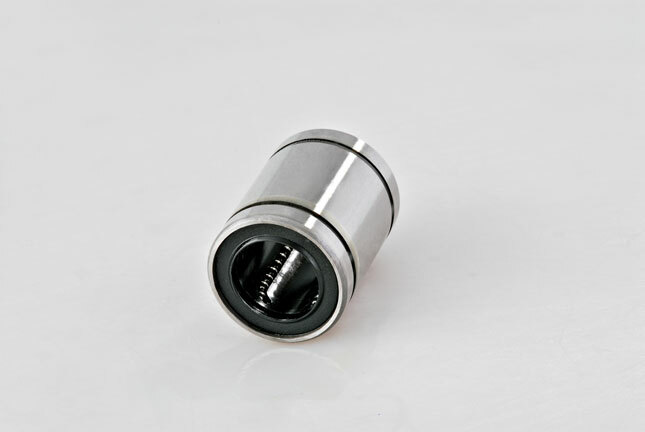 The F623ZZ Bearings are used on the Kossel style printers. 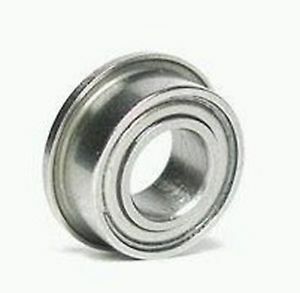 The F623ZZ Bearings are used on the Kossel style printers. 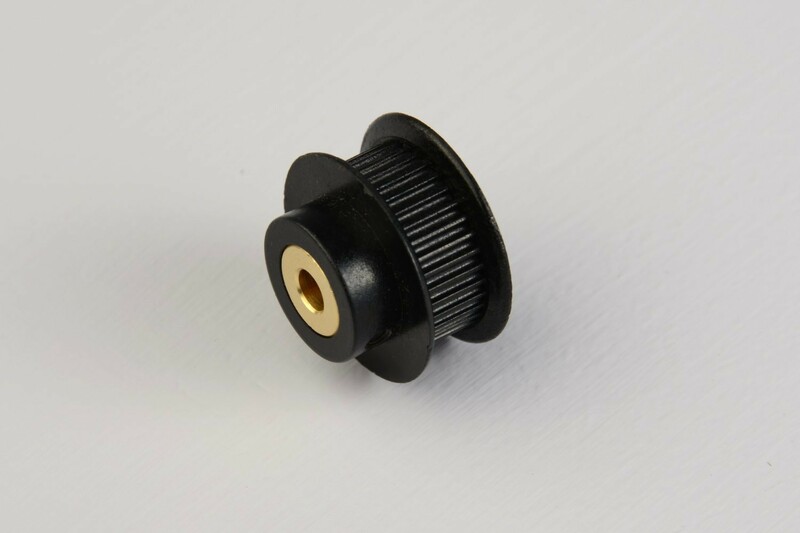 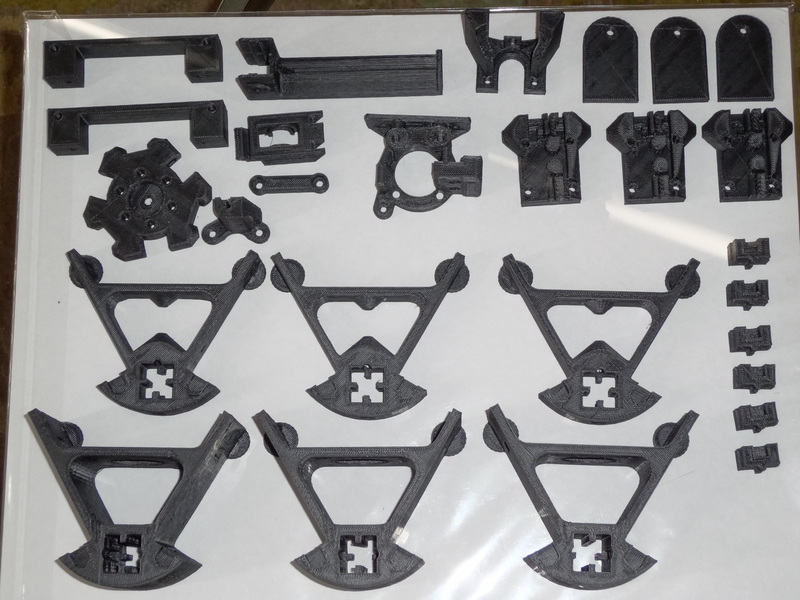 Typically they are used as the belt guides on the Kossel Mini but they can be used in many other applications.